e-mail. I will credit all submissions. this site contact our sales department. 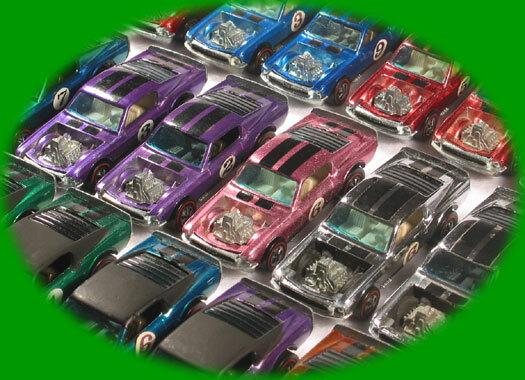 This site is not affiliated with Mattel, Inc.
© 2002-2013 by Gary Nabors. All Rights Reserved.